America has been in a recession since the big crash of 2008. Today people are still out of work, families are having a tough time financially and prices are continuing to rise. In these tough times Americans are searching for ways to stretch their dollar. I have made a list of 8 top frugal living blogs for moms on a budget. All of these blogs will help you learn how to spend your money wisely, save money and live well in spite of today’s tough economy. Jen is a mother of two young girls from southern California. Her family felt the effects of the recession a year before it hit the rest of America. During her quest for information on how to save money, she decided to start her frugal living blog. On Frugal Living Mom, Jen shares shopping deals, how to get free samples, and how to save $1,000’s of dollars a year. 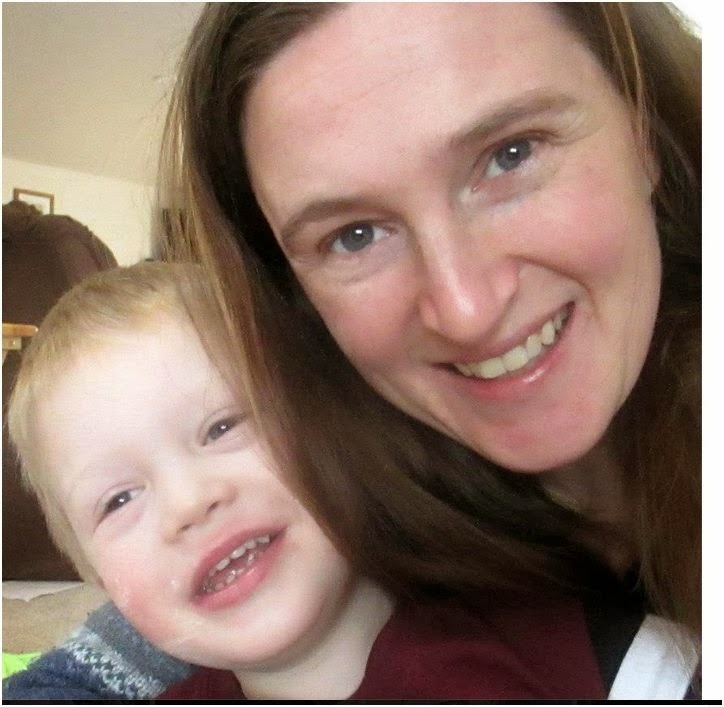 You can visit Jen at frugallivingmom.com. Blogger, Esther V provides useful information on couponing, recipes and weekly store deals for her readers. Mothering with Creativity is more than just a frugal living blog. Jessica also shares homeschooling tips, organization tips, craft and DIY ideas. For more information about Jessica and Mothering with creativity visit motheringwithcreativity.com. Stacy is a young mother from Austin Texas. She has been saving money, deal seeking and stockpiling for ten years. 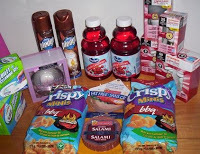 On her blog, Adventures in Coupons, she shows her readers how they can save money through coupons and stockpiling. Stacy refuses to pay retail for anything and you can do the same thing too. You can visit Stacy at adventuresincoupons.com. April and Crystal have been best friends since high school. On their blog they share information on Weight Watchers, the Paleo lifestyle, dieting, parenting, marriage, recipes, crafts and money saving tips. For more information on Two Chicks and a Blog visit twochicksandablog.com. Catherine is a work from home mom to three grown sons from Ontario, Canada. She is passionate about couponing, and getting freebies. Frugal Tips and Freebies is a blog about coupons, bargains, frugal living and of course freebies. You can visit Catherine at frugal-freebies.com. Dee is a young woman who is passionate about personal finance. She and her husband are trying to build a family but have learned that becoming parents is expensive. In order to reach her personal goal she has learned that she needs to cut expenses in other areas. Dee reaches out to people who are seeking financial freedom just like her through her blog, Color Me Frugal. For more information about Dee visit color-me-frugal.com. Ruth is a recovering shopaholic, writer, photographer, entrepreneur, wannabe DiYer, and mom of two girls. She started Living Well Spending Less in 2010 because her spending habits were getting out of control. Do you enjoy reading our Top 10 Lists every Monday? Have you been featured on The Healthy Moms Magazine? Please leave us a comment and share our button on your website.